Make the most of your wakeboarding experience. 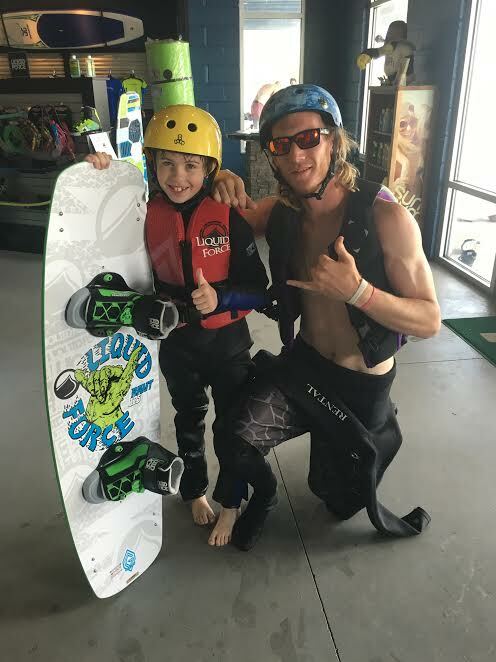 Through a combination of peer to peer mentoring, professional coaching and team bonding experiences, the Roseland Cable Sliders will help grow and strengthen your wakeboarding skills and introduce you to an active community of wakeboarding enthusiasts. Peer to peer progression, encouragement and camaraderie. Progression will be tracked on the new Roseland Cable Sliders Progression Wall. 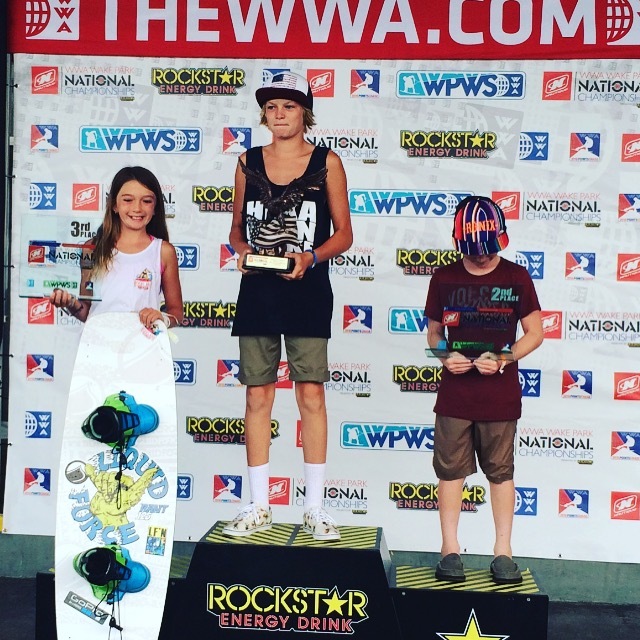 15% discount at Roseland Wake Park Pro Shop. Members only jacket and riding shirt (jacket stays the same each year, but the riding shirt will change). Progress your riding in a structured way. Learn how to compete at national competitions. Incentives for bringing new members to the team. Discounted passes for friends on Bring a Friend Day (July 10, 2018). Free rental gear for new customers. 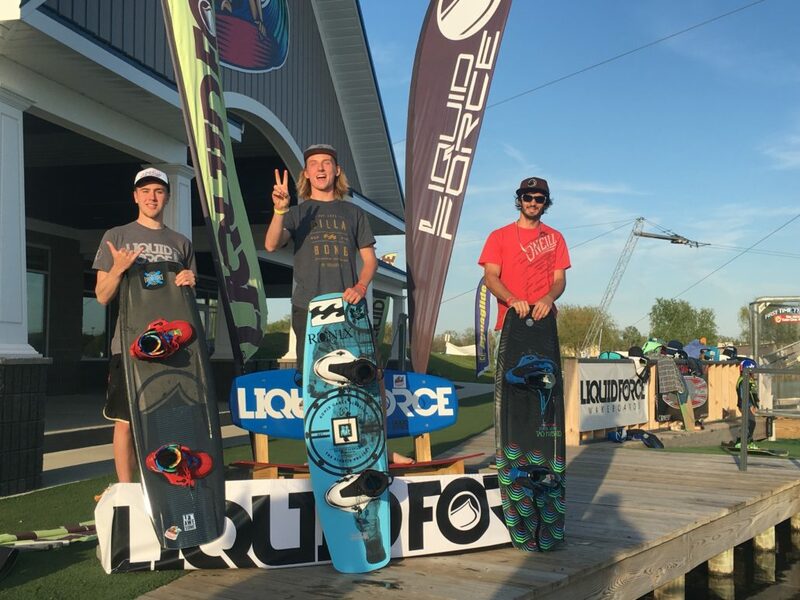 Team will pay for a day pass or wakeboarding accessory from Pro Shop for members who successfully recruit a new member (accessories include helmet, vest, shirts, board shorts, booties, sandals, hats and more). This is a 12-week progression course and the focus of each week will be on a three-week rotation. We will focus on kickers one week, rails the next week and composition the third week. This rotation will allow us to put together successful runs and focus on individual improvement throughout the course of the summer. Dates for team fundraisers and the End of the Year Park Jam will be announced at a later date. Nationals Competition will be held at The Quarry in Crystal Lake, Illinois.